What? Enjoy the stunning views of Lake Geneva aboard the Savoie, a Belle Epoque boat by CGN Cruises. 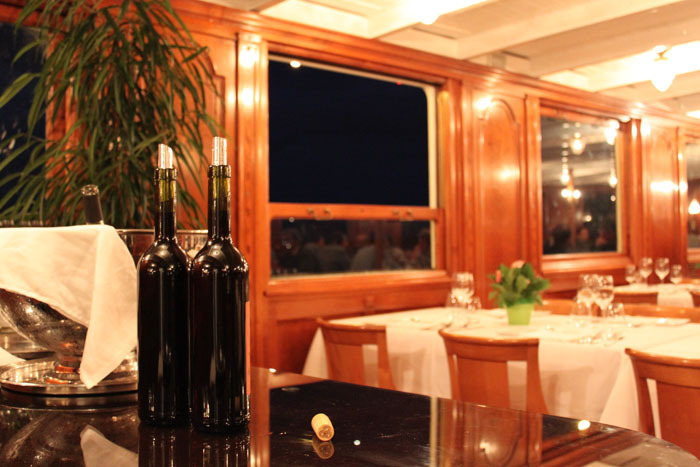 Cruises take place during the day (2 hours) or in the evening (3 hours) with food on board provided by Michelin-starred chef Philippe Chevrier. Tickets from CHF30 per person, food and drink are additional.